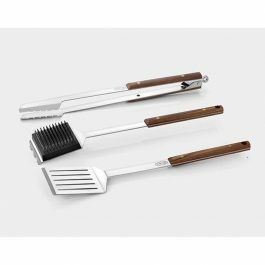 Every serious grill master needs a good set of tools to use while they are cooking on their outdoor grill. 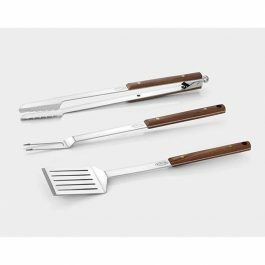 No griller can proficiently cook without the right set of grilling tools. At BBQ Grill People, we know that you need sturdy accessories that will last. 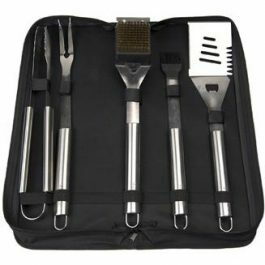 We have sets of grill accessories that include a grill brush, spatula and tongs. Get your set today.